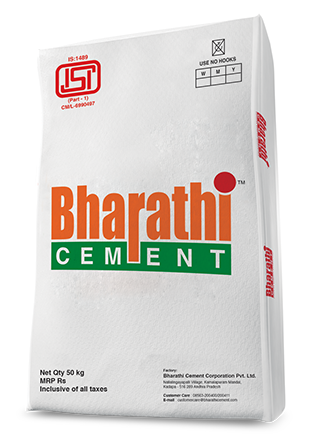 Portland Pozzolana Cement (PPC) is a premium composite cement produced from superior quality Narzi limestone, using next generation German Technology to meet international standards. The cement is manufactured by inter-grinding high quality clinker with carefully chosen, good quality High Reactive Silica (HRS). Which is collected from Electro Static precipitators (ESP) and contains high quality gypsum. As a result of the above secondary hydration, pore refinement takes place, making the concrete more impermeable to sulphate and chloride attacks. This makes the concrete structure more durable.